Bullying in high school is an epidemic that has its roots in almost every school. Children who are not taught to embrace those who are different are usually those who are on the giving end of the bullying exchange, while those who are different or envied are the ones that are on the receiving end. In the UK and US, bullying (now with the added edge of cyber bullying) has become an issue that cannot be ignored. Shannon Purcifer has been on the receiving end of bullying for years. She decided not to go to her high school prom to avoid her bullies. Her mother, Claire, was not having it and decided to pull out all the stops with the help of kind strangers and community members. Shannon Purcifer is just like any other high schooler – she wanted to go to prom to enjoy a night out with her boyfriend and experience all that high school had to offer. Unfortunately, bullies at her school prevented Shannon from fulfilling her prom dream. She has been a victim of bullying for years, getting more and more extreme as the years go on. 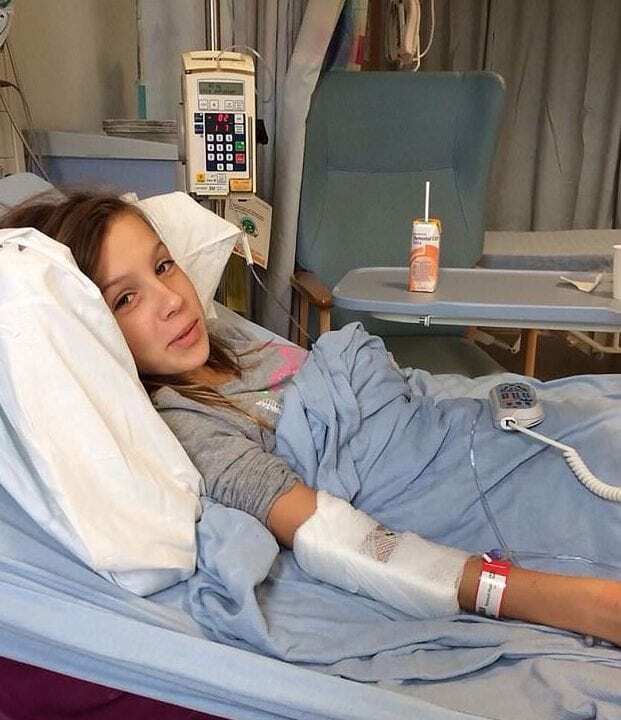 Shannon is bullied because of her illness – ulcerative colitis and rheumatoid arthritis. Shannon spent a lot of money, around $600, for her prom dress. The beautiful floor-length white gown had her looking like a princess. 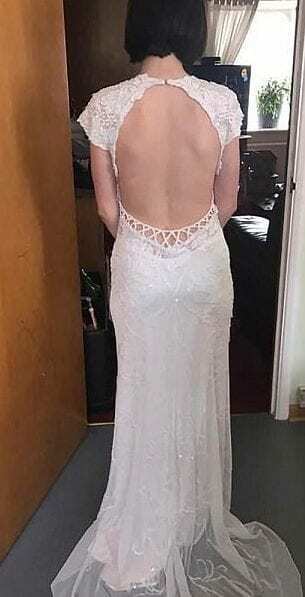 Shannon and her mother purchased the dress back in February, getting very giddy and excited about prom night. 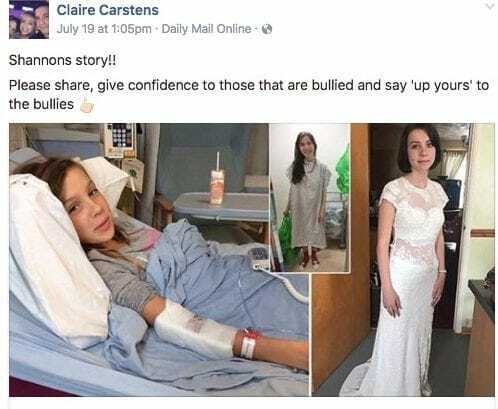 Sadly, the bullying got so bad that Shannon decided to stay home on the night of the prom, she didn’t want to be in the same room as the students who have been making her life a living hell. Claire went from devastated to determined. 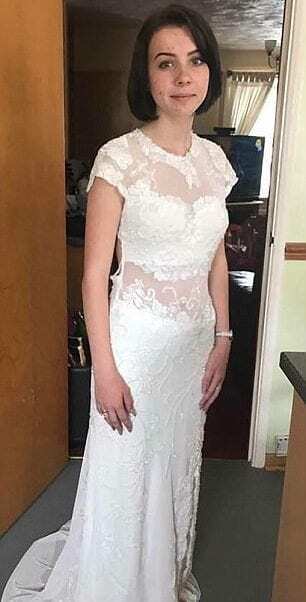 She and other members of Shannon’s community decided that they were going to throw Shannon her own prom and have only those who are close to her attend. In order to make the event happen, Claire opened a Go Fund Me page to raise money. In a matter of days, the page got well beyond the funding it needed – £500 of £150 goal! The alternative prom will be attended by 100 people. Shannon will arrive in her prom dress escorted by a fleet of scooters. 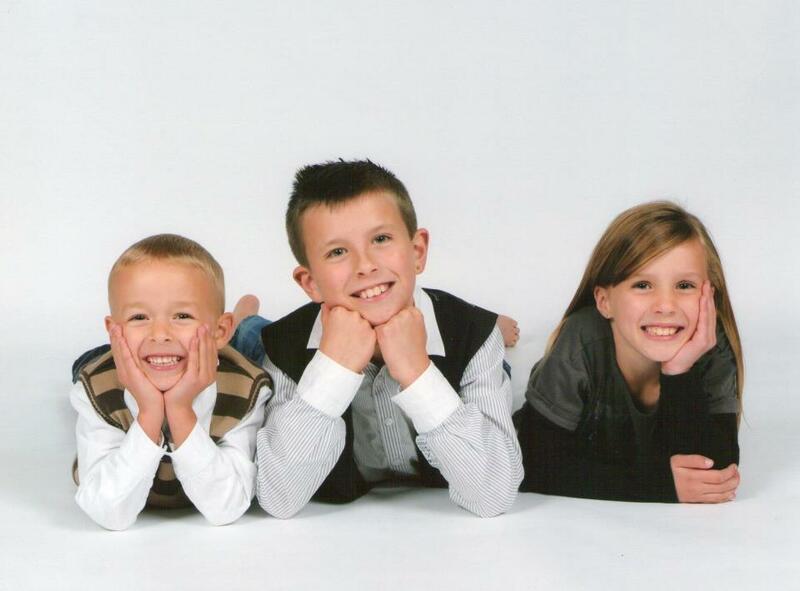 Her entire family, including her step-father and siblings will be in attendance. Shannon has had the good fortune of meeting two famous faces. The first being the very royal and very sweet Prince William. 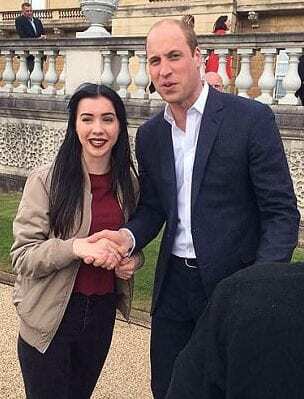 As a caption to the photo, Shannon wrote: “Can’t believe I talked to him 🙂 might be a mug of me but this picture means so much.” Meeting the prince was a moving experience for her, the UK native. 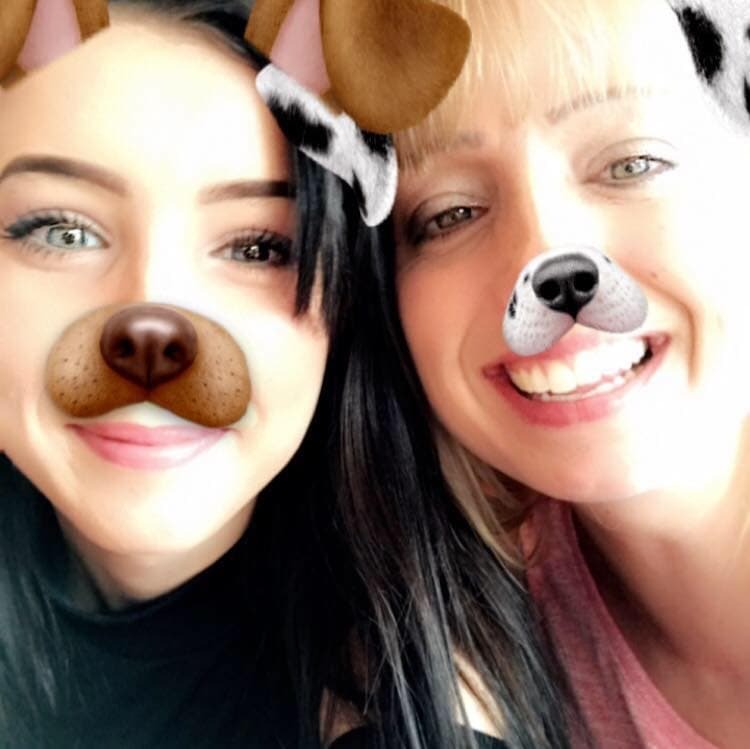 This photo is from May 2017 and was perfect timing to bring Shannon’s spirits up. 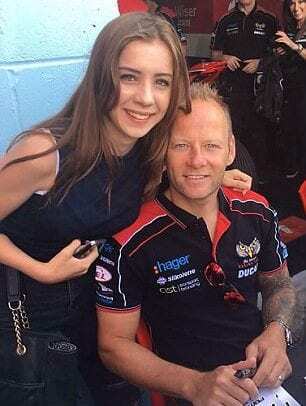 An earlier photo here is with super bike star Shane Byrne. She met him at an autograph signing after one of the many biking events. As we can see, Shannon likes to play around with her looks, dying her hair and experimenting with makeup. She is stunning with or without any alterations. To see her during happy moments shows how lovely this teenage girl is, and just how vicious it is to bully her. Shannon was diagnosed when she was 14 years old. 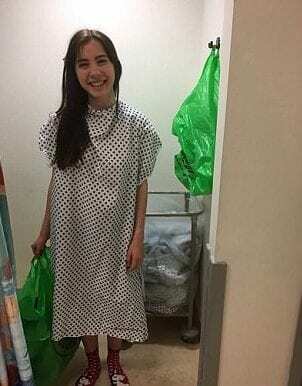 She spent two weeks in the hospital getting tests done to confirm that she indeed suffers from ulcerative colitis. It was earlier this year that Shannon was diagnosed with arthritis as well. Shannon said, “The worst pain I have is the arthritis. It’s in every joint. Some people didn’t believe I had it and said I was faking.” Shannon couldn’t imagine why people thought she would fake such a condition. 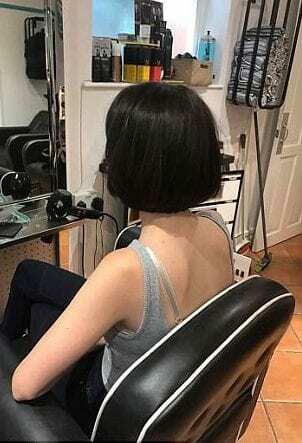 Speaking of selfless Shannon, back in June, she donated her waist-length hair and cut it off for cancer research. Here is the before photo. 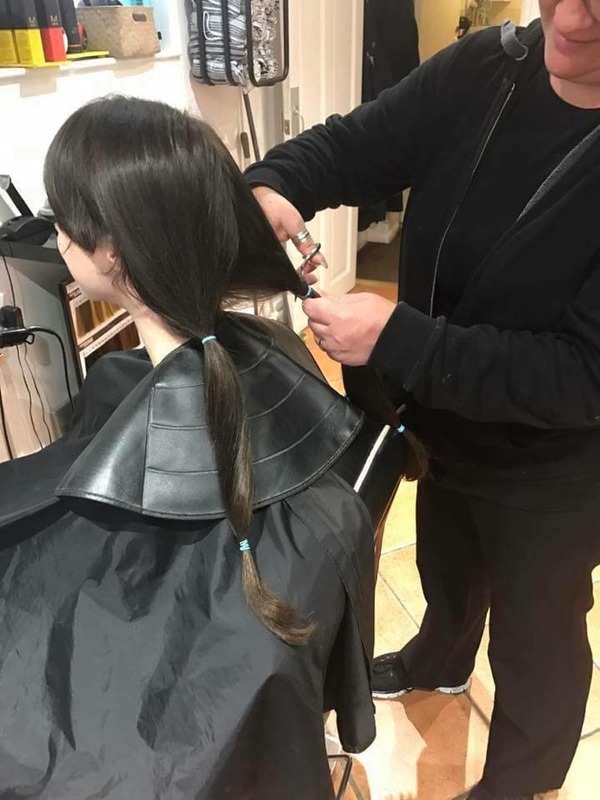 Shannon’s long dark hair was her pride and joy but she knew that it would grow back and that awareness for another disease is far more important than than having long hair. The next page shows the ‘during’ part of the process, preparing her hair to be cut. Claire, Shannon’s mom, documented the entire thing. 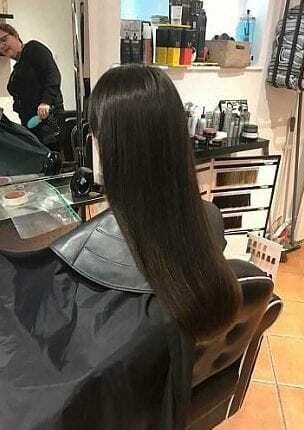 She posted it on her personal Facebook page and captioned it, “Shannon had her hair chopped off today for cancer research and is donating her hair!! Proud mum.” The images got a lot of recognition and many comments. 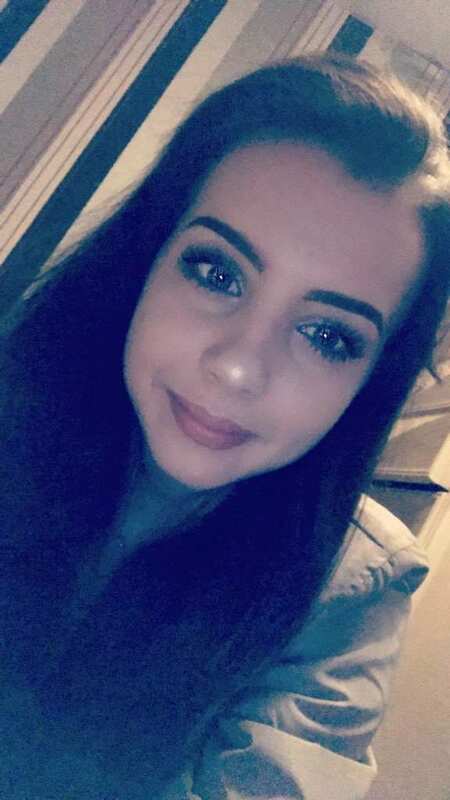 The fact that Shannon didn’t let bullying take her down but kept thinking of others and what they were going through is evidence to her powerful character and incredible personality. Despite the bullying, Shannon does have friends and even has a boyfriend. There are those in her school who stood by her, which is heartwarming to see. Shannon and her boyfriend, Lee, have been together for a while and she seems to be entirely smitten with him. Lee will obviously be at Shannon’s new prom and will be one of many to push her around the dance floor. The bullies are obviously NOT invited to this wild party. 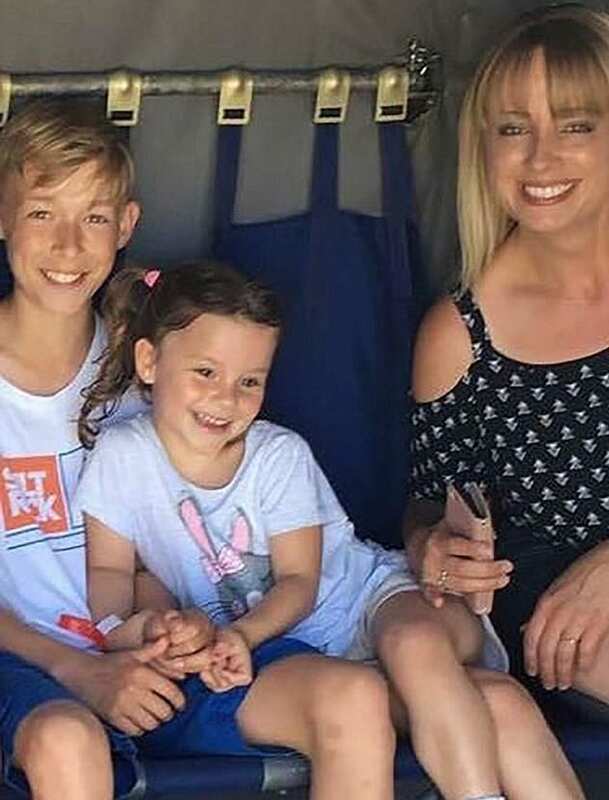 The Daily Mail UK covered Shannon’s story since the post her mother and friend put up went viral. 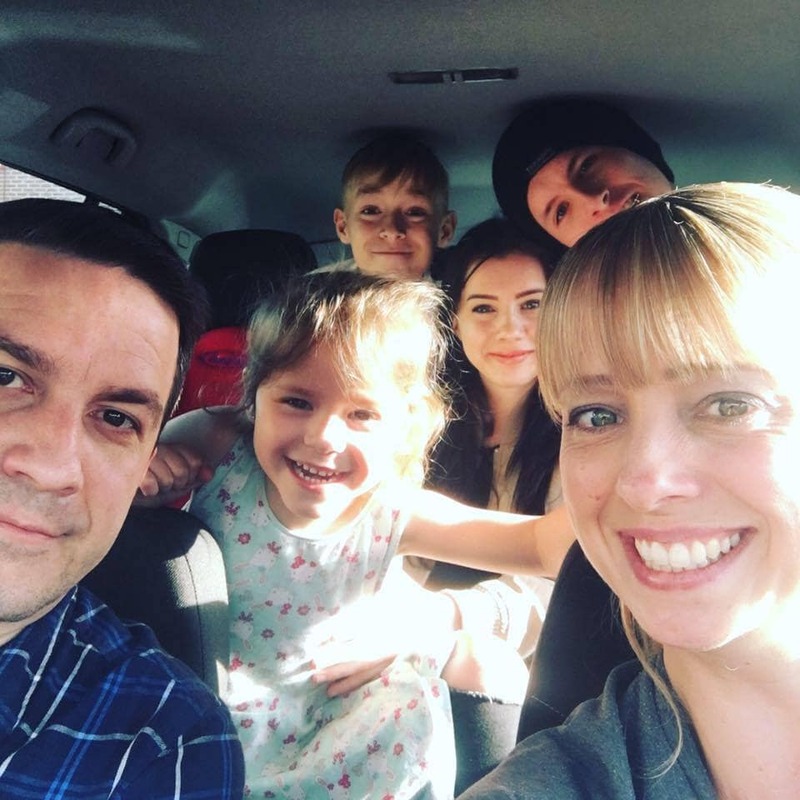 Once Shannon’s story hit the mainstream media in the UK, Shannon’s story took on a life of its own and brought bullying back up to the forefront of British minds. The issue of bullying has taken a huge turn for the worse with social media and the ability to see everything and everyone at any given time. Once the Daily Mail wrote about Shannon, other publications followed. Her story went on to be featured on Portsmouth community website as well. Telling the story of a girl who has been bullied but has been embraced by her community and the bullies silenced due to shame. 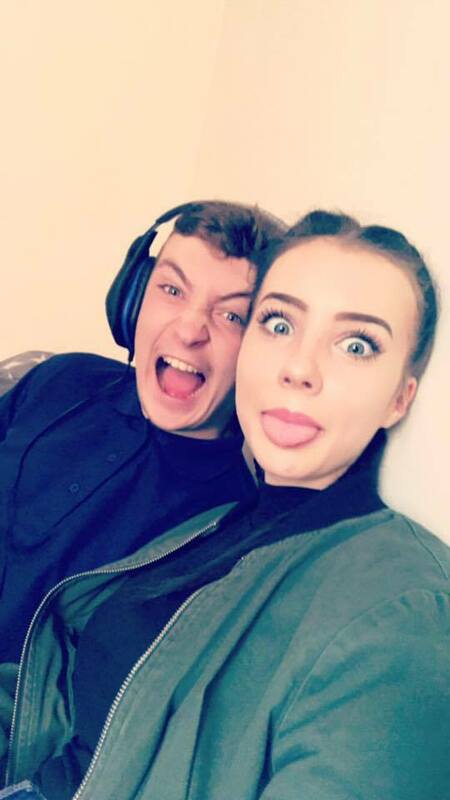 The Gosport community knows who bullied Shannon, but for their own protection decided not to be as mean as them and put their names out there. Despite being bullied, Shannon has kept her grades and exam scores up and is doing very well. She has persevered through one of the hardest social situations one can go through during school and didn’t let the lifeless children to influence her future plans. 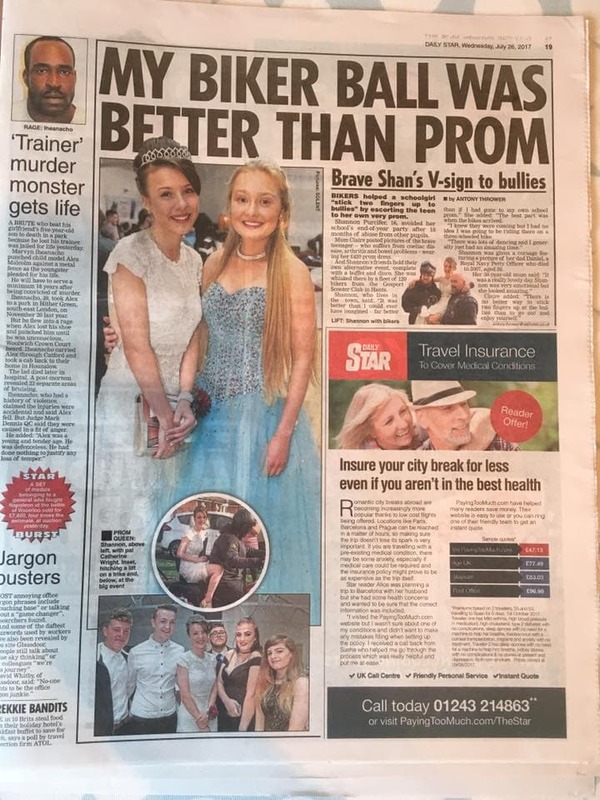 The alternative prom for Shannon has brought her community closer than ever and a new and important light on the issue of bullying. Shannon finally got the prom she deserved all along on Saturday, July 22, 2017. 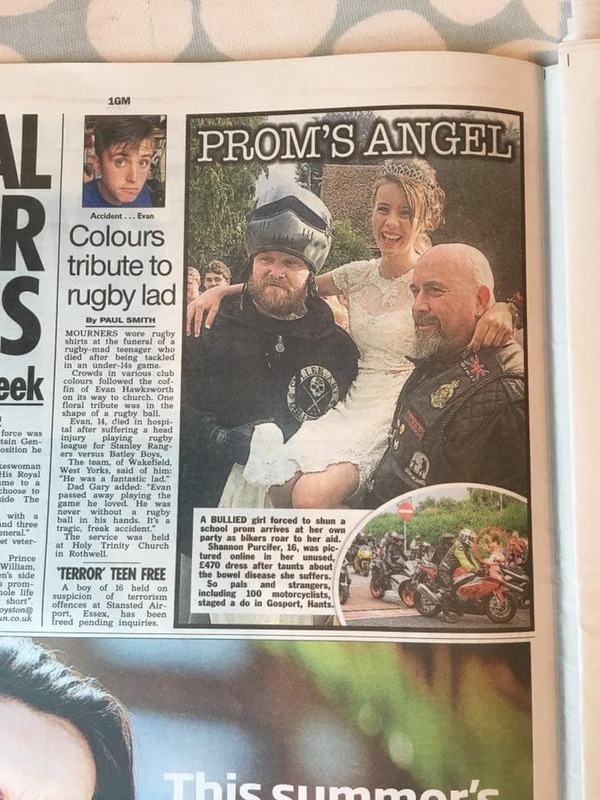 She was brought there by a long parade of bikers who made sure she got to her prom without incident. She looked like an absolute princess with her white gown, tiara and adorable updo. She spent the evening dancing with her family and friends and looked as blissful as can be. 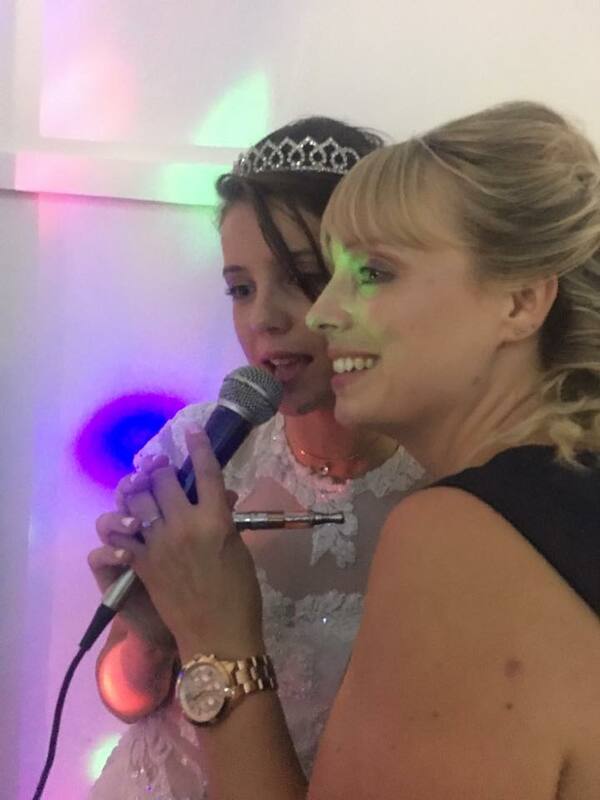 Shannon and her mother did a duet together during the prom, which took place at a venue hall. The prom had everything a normal one would – lighting, music, delicious food, and lots of loved ones. Shannon’s prom took an even special turn since it was created by her community in response to her bullying. The beautiful Shannon got the last laugh if we do say so ourselves and are beyond happy that she got the night she always wanted. 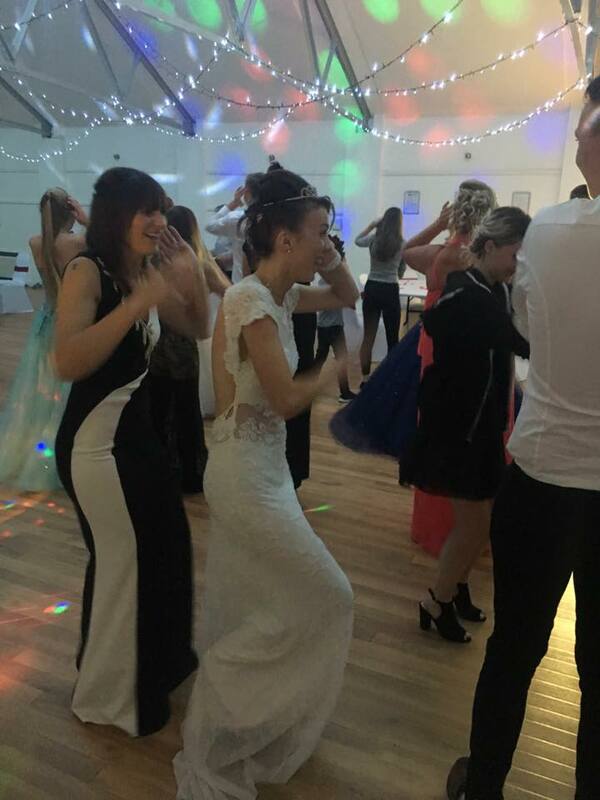 Shannon and her friends danced the night away and were having the best night ever. On July 23rd, 2o17, her step father posted these photos to show the world how a community came together to make a night to remember. Shannon, having been bullied for so long, got a taste of the good in people thanks to this event. We think that this event is a physical manifestation of the restoring the faith. 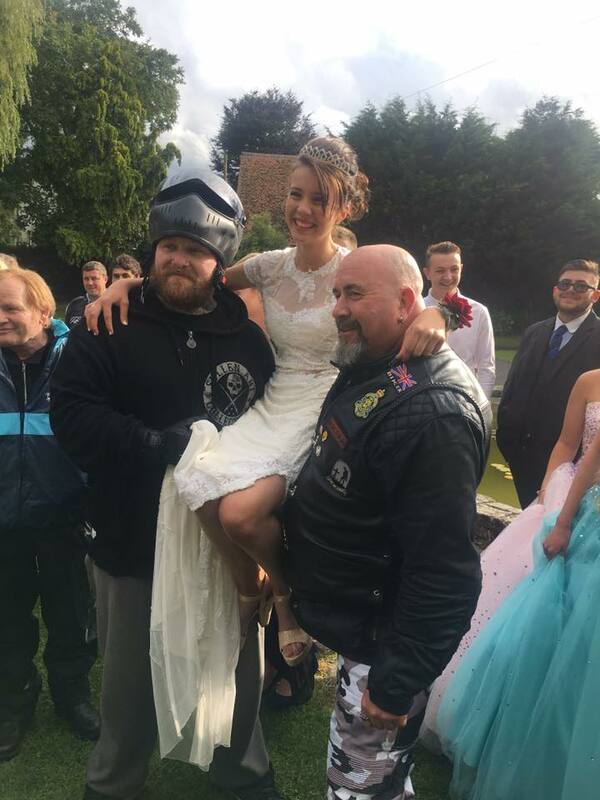 The bell of the ball was brought in to the prom venue by her biker escorts! 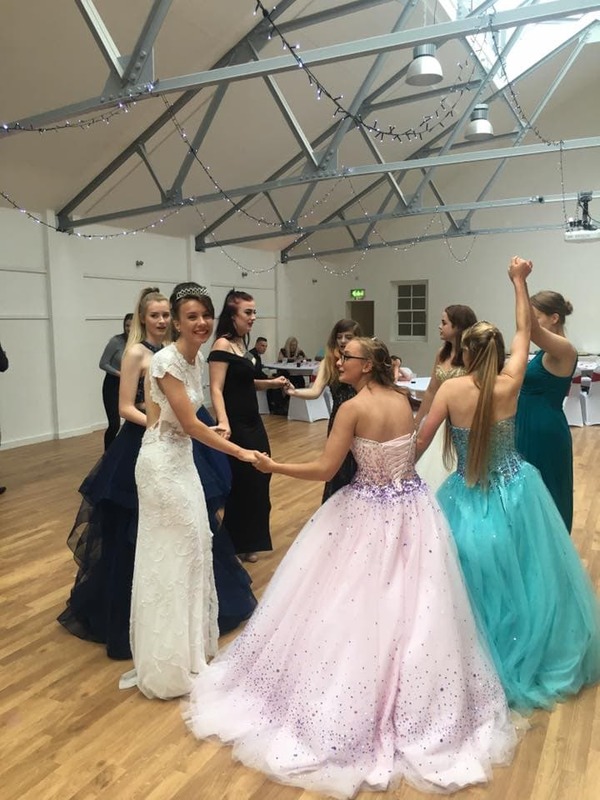 Shannon was ready from head to toe to dance her feet off and enjoy a prom that was dedicated entirely to her! The bullies could only wish to be a part of such a special night. Perhaps it is a blessing in disguise that those vile children made such a fuss about Shannon, she wouldn’t have had this night to remember. We will remember that smile for a long time to come. 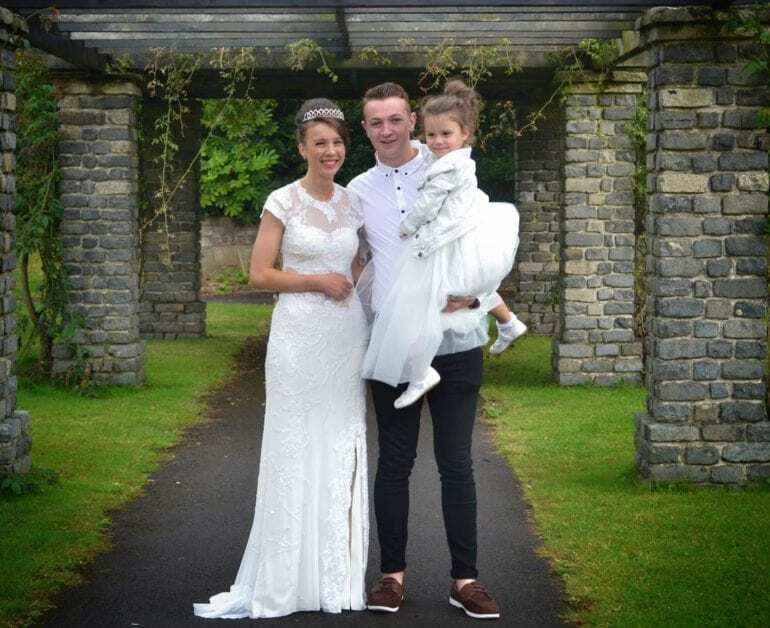 Now that we are after the fact, we are happy to report that Shannon had the BEST NIGHT EVER! 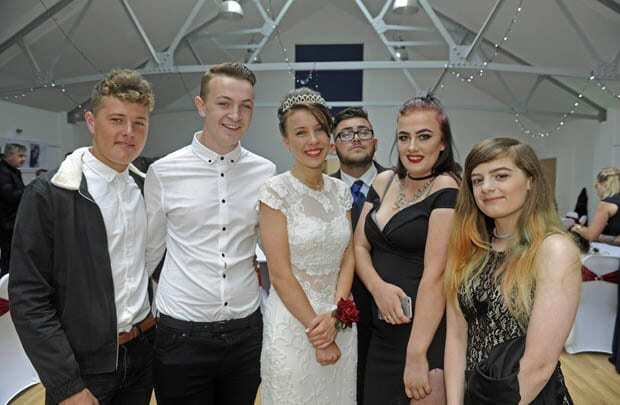 She got escorted as she was told she would be, her friends were there – her real friends, her family and everyone in her community who made sure that Shannon got the prom she deserved. Shannon’s story stole the internets attention for several days and is sure to captivate new readers of this lovely story. The UK media went crazy over Shannon’s story. From the moment they heard that she was having an alternative prom created for her until today, the news have been all over this story. Shannon’s mom, Claire, posted on her own Facebook page the various links and images to the press articles about the event. Some of the publications that covered the story were The Sun, The Daily Mail, Metro, and The Mirror. 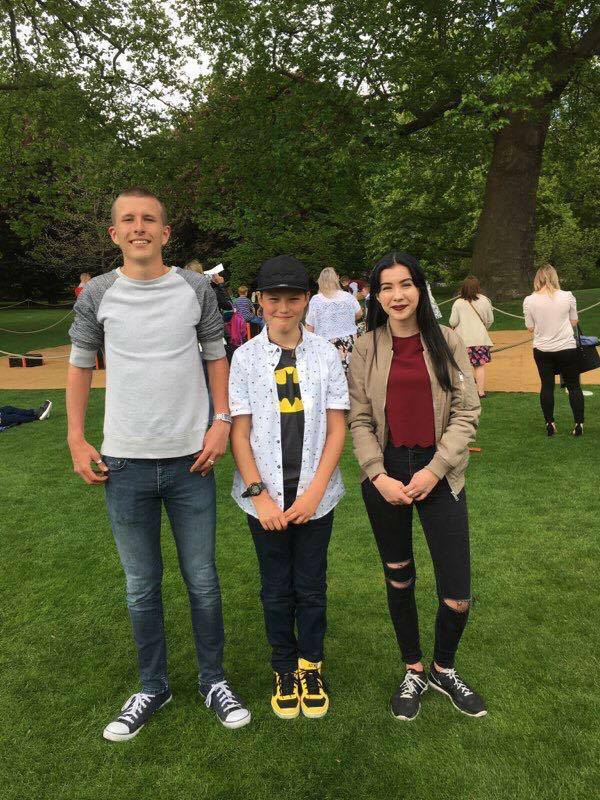 Here Shannon is posing for a photo with her brother and little sister. 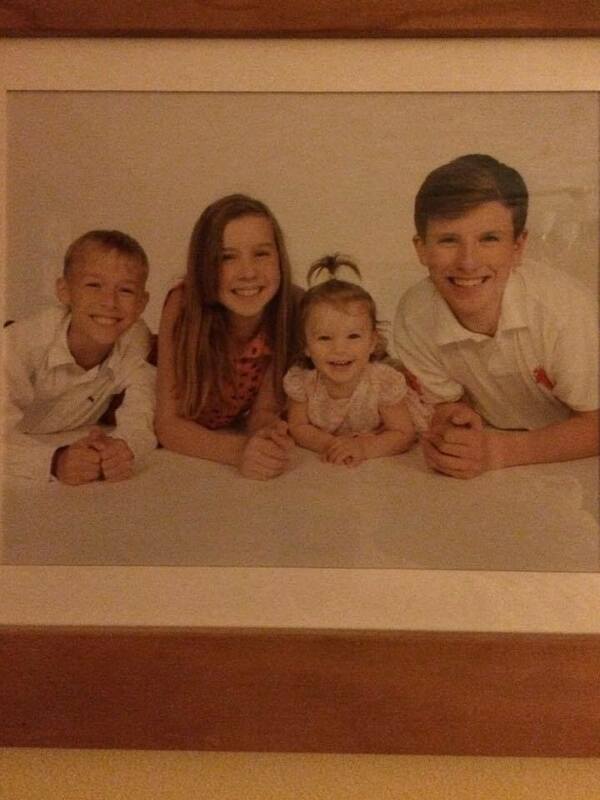 Shannon looks positively radiant and her siblings are beaming with pride and joy for their sister. Her boyfriend, Lee, wrote on her Facebook wall: “Sooooooo beautiful, I enjoyed yesterday so much.” Shannon replied, “Oh shhh 😉 and same! Thank you for being my prom date.” These two are just so cute! Many others congratulated her and told her how beautiful she looked. We certainly agree! 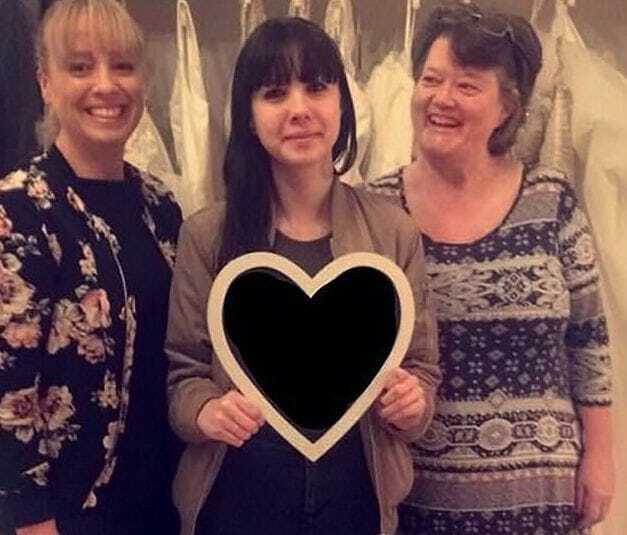 This event showed Shannon who her true friends are. 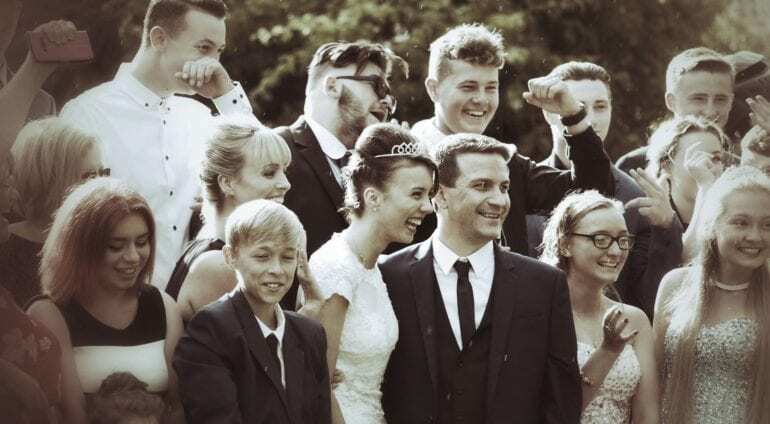 Here Shannon is photographed with her brother to her right (our left) and other friends. The prom went off without a hitch and the evening as a whole was sensational! This is the epitome of a happy ending. We hope that the bullies in question are being reprimanded for their actions and feel terrible for being so vile towards a young girl. Luckily for Shannon, she has a support system to boot and is going to go on and shine.